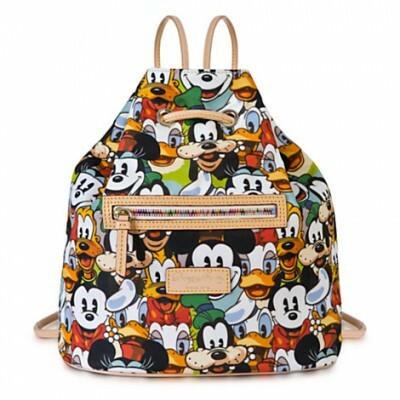 But you know what I think my favorite part about this Dooney Mickey and Friends Backpack is, besides the faces? The zipper. Look at that thing. Have you ever had a zipper like that in your life? That alone makes me want this bag. If it does you too, click here and let’s score us some fancy zipper love.